Gina Conheady is a Partner in the Corporate and M&A Department at A&L Goodbody and Head of the firm's San Francisco Office. She is also a member of the firm's Fintech's Group. Gina advises a wide range of US tech and fintech clients on multi-jurisdictional projects involving Ireland and the EU. 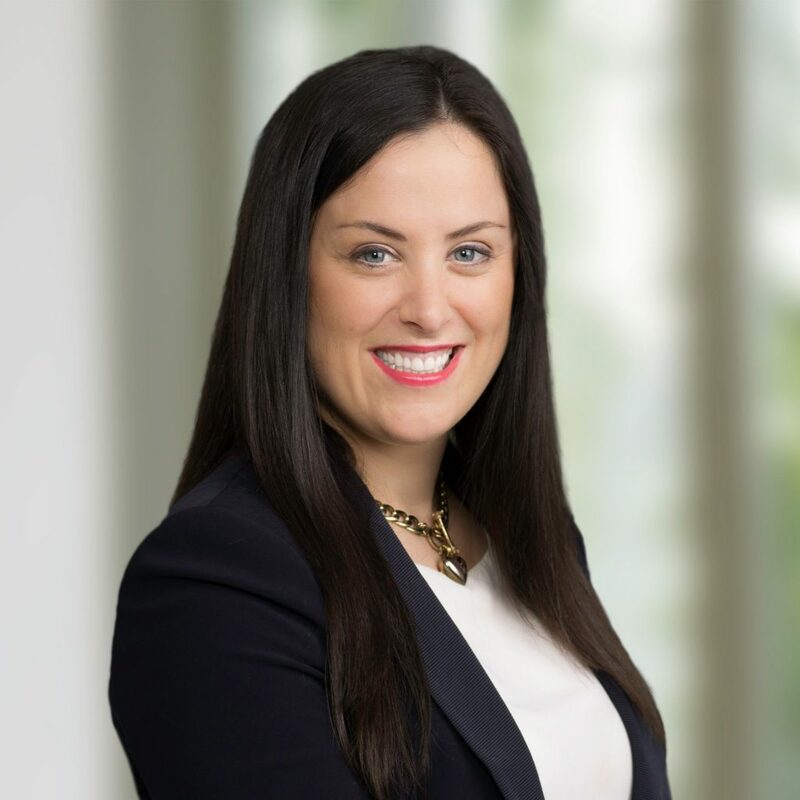 She advises on all aspects of Irish corporate law, with a principal focus on international expansion, tax planning structures, corporate reorganizations and cross-border mergers and acquisitions. Gina has published numerous articles on various fintech and blockchain-related topics, including an EU Fintech Primer Series for Bloomberg Law. At the thinkBLOCKtank she serves as (Chief Membership Officer).